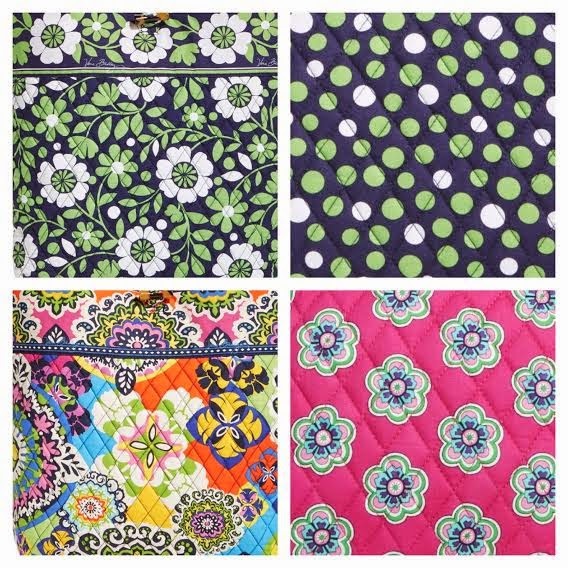 Vera Bradley's newest colors are Lucky You and Rio! They are also doing a few items in Lucky Dots from the inside of Lucky You. The other color is Pink Swirl Flowers which is not from the inside of Rio. The colors are available to preview on verabradley.com and will be available for purchase starting on January 15.